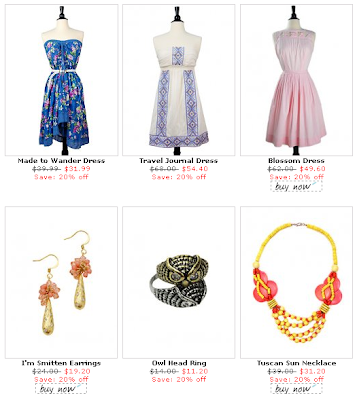 ADORED VINTAGE: Vintage Weekly Specials! New Weekly Specials just updated! Remember, the Weekly Specials are updated every SUNDAY. Unlike the SALE/CLEARANCE section, the Weekly Special price is only good for the current week so act fast while the prices are hot to trot! We pick out the specials from your top viewed items ^_^.